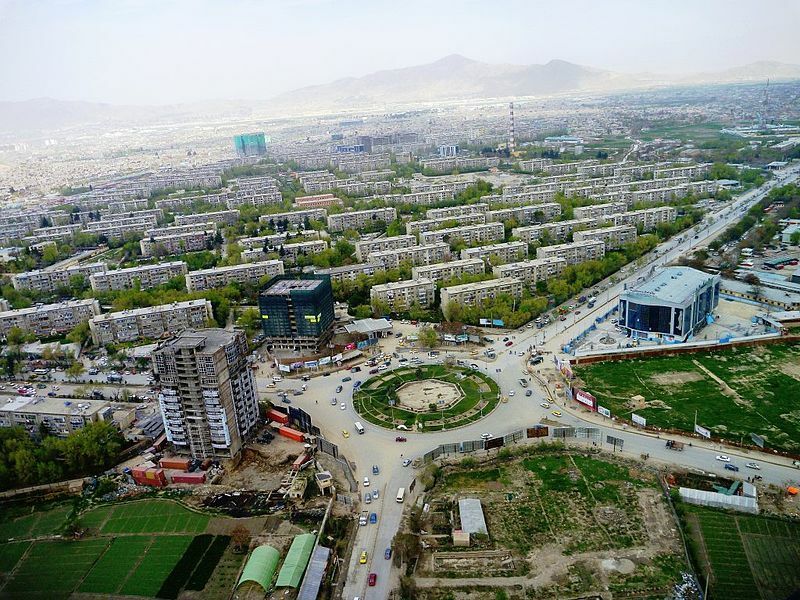 Kabul panorama by Masoud Akbari . CC 3.0. A recent double suicide bombing that killed nearly two dozen people near a sports club in the Dasht-e-Barchi suburb of Kabul, has highlighted the plight faced by two of Afghanistan's most threatened groups: journalists and Shia Muslims. Dasht-e-Barchi is a Shia-dominated part of Kabul. The first blast  on September 5 targeted a crowd gathered outside a wrestling club. Witnesses said the bomber killed the club's security guard before self-detonating. A second bomber drove a car full of explosives into the area where police and journalists had gathered. Among those that died in the second explosion were a reporter and a cameraman from Tolonews, the country's leading private broadcaster. Their deaths mean that at least eleven journalists have been killed in suicide bombing attacks since the beginning of the year. On April 30, nine journalists died  during an attack in central Kabul. The Dasht-e-Barchi district is still reeling from another horrendous attack last month when a bomber killed nearly 50 students taking classes in preparation for entering university. Both attacks were claimed by ISIS, which views Muslims from the Shia branch as heretics. The Afghanistan Arg  (presidential administration) condemned the attack as a crime against humanity. Notably, the Taliban also issued a condemnation  of the attacks and attacks against civilians in general shortly after the twin blasts. While the militant group has targeted Shias from the Hazara minority in the past, it seems to have scaled back sectarianism as it battles to retain authority over its fighters, who are prone to defecting to other militant groups. As far back as 2015, Reuters reported  that Hazara elders were actively reaching out to the Taliban for protection against ISIS, whose foothold in the country has reportedly grown with an influx of foreign fighters displaced from the Syrian conflict. That fact was extraordinary, the news agency noted, because during the Taliban's reign Hazaras suffered mass killings at the hands of the Taliban.